How can a company get their name out there to the public and increase sales? The answer is of course smart advertising. But what is considered “smart” in this increasingly tech-driven age? The answers to these questions lie in five key elements. 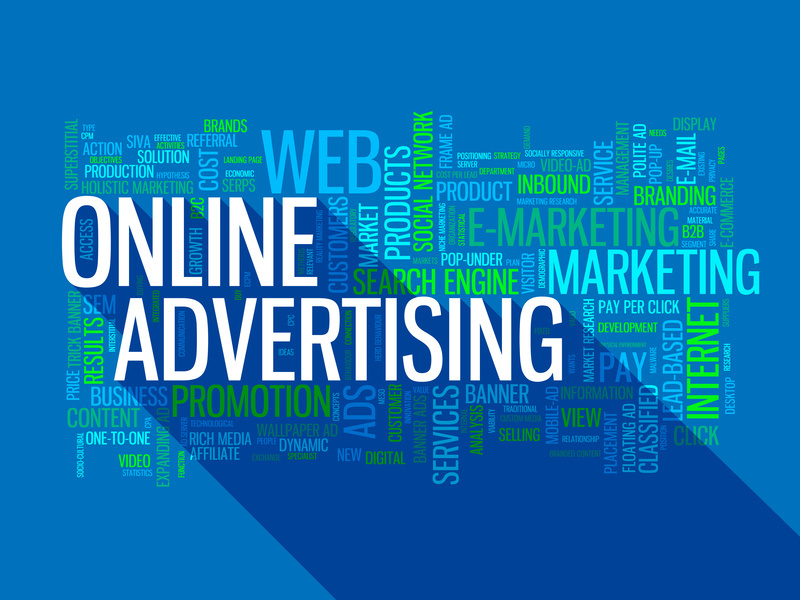 They may not be the ones you thought, but follow them and you’re sure to create an effective online advertising campaign. Before you do anything else, you need to select a target audience for your advertising campaign. Focus on what kinds of services and products you sell, and from there you should be able to select a specific target audience to interact with and focus on that audience in most of your advertising.